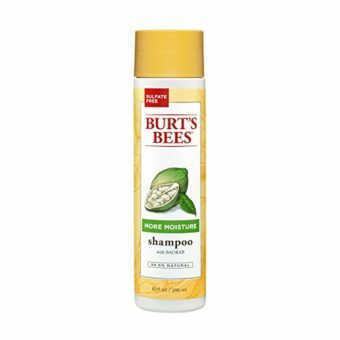 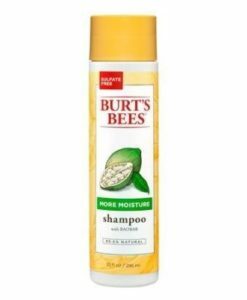 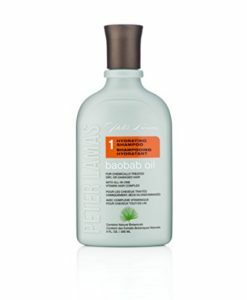 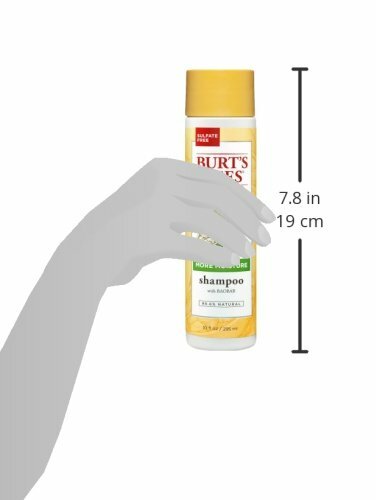 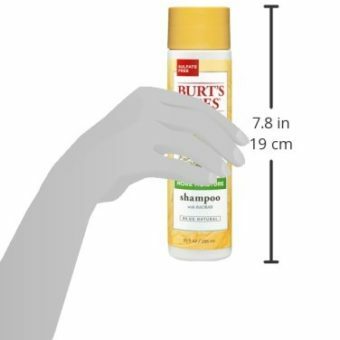 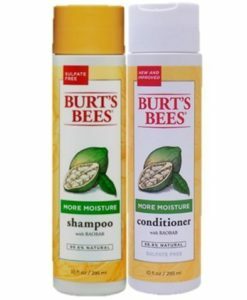 Naturally restore more, more, more moisture to your hair with Burt’s Bees More Moisture Shampoo. 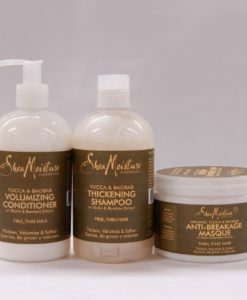 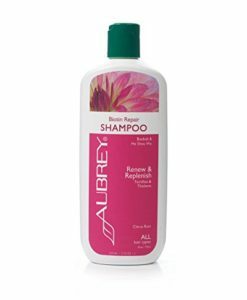 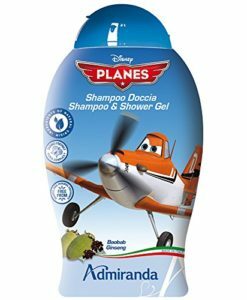 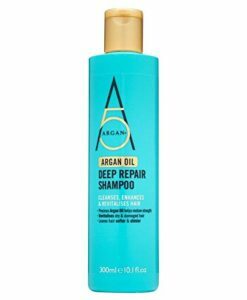 This specially formulated natural hair care product gently add shine to lacklustre locks while increasing moisture and manageability. 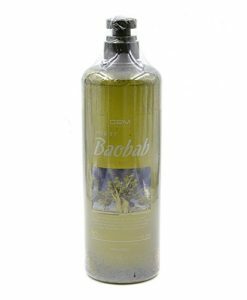 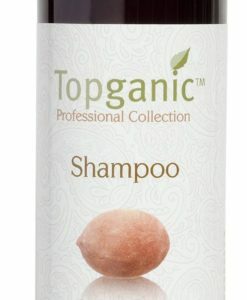 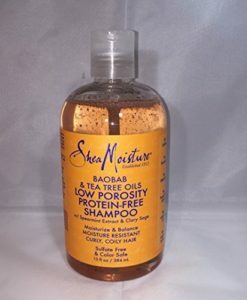 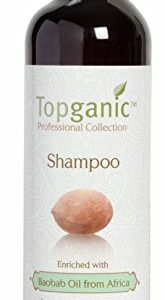 Enhanced with Baobab Oil and Cupuaçu Butter, both known sources of essential fatty acids and antioxidants, this hair shampoo will leave your hair soft, smooth and beautiful.99.6% natural ingredientsNaturally restores moisture to hair with Baobab Oil and Cupuaçu ButterIncreases manageability and softnessSulfate-freeDermatologist TestedNoncomedogenicFor best results, use with our More Moisture Baobab Conditioner.